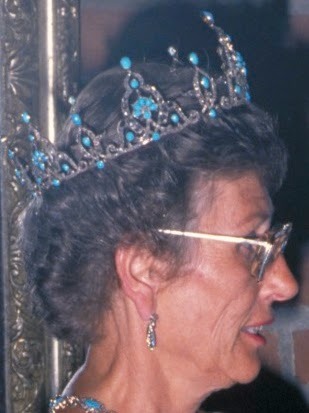 Are there any photos of this tiara being worn by Queen Alexandra or Queen Maud? Will this tiara be inherited by Princess Astrid's children or the Norwegian Royal Family? 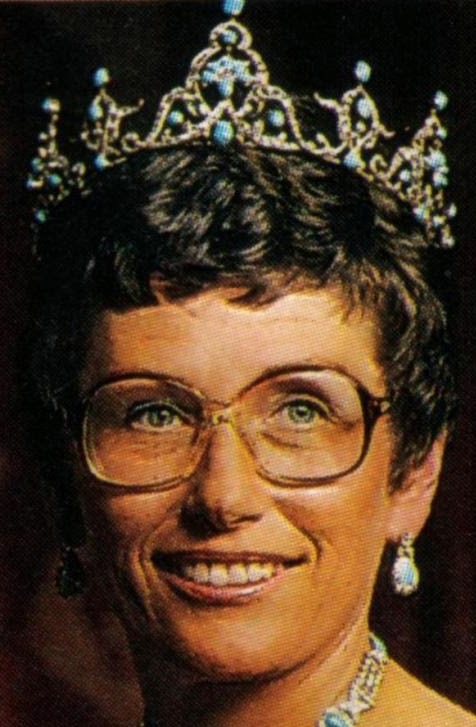 All Tiaras that arrivers from Queen Maud of Norway will always continue to stay in the Royal house! It will always follow the ruling monarch. ladies borrow them during their life! all others are private! Even the Vasa Diadem from CrownPrincess Martha will NOT be delivered back to the King! if so then Princess Astrid in her testament have decided so. If not it will go to her children. You can see a rather grainy pic of Queen Maud wearing the tiara in the following thread during CP Olav's wedding festivities in 1929.